Start your engines...and rev up the fun! 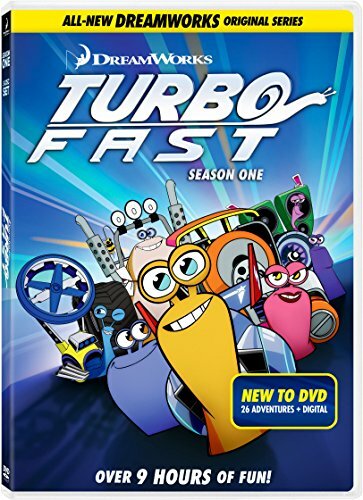 From DreamWorks Animation, creators of the hit movie Turbo, comes the high-speed animated series that takes comedy, action and excitement to the extreme. Join the world's fastest snail and his Fast Action Stunt Team as they put their elite skills to the test against all-new opponents on and off the track. It's a Turbo-charged collection of heart-racing thrills!